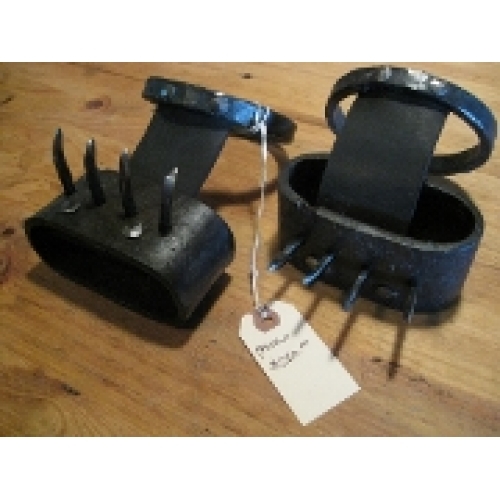 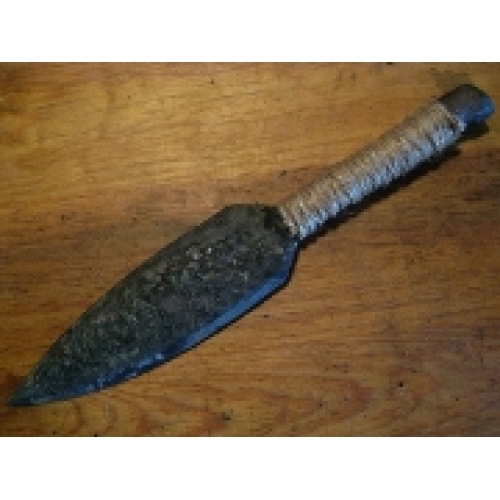 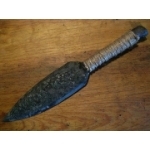 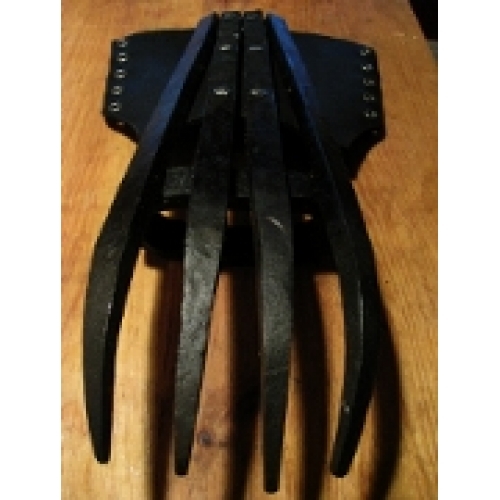 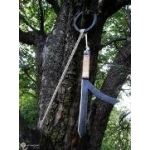 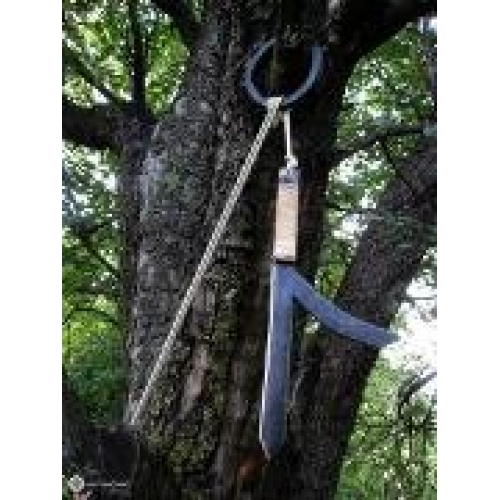 NINE DIRECTIONS IS PROUD TO OFFER LIVE FUNCTIONAL SWORDS AND HAND FORGED TOOLS. 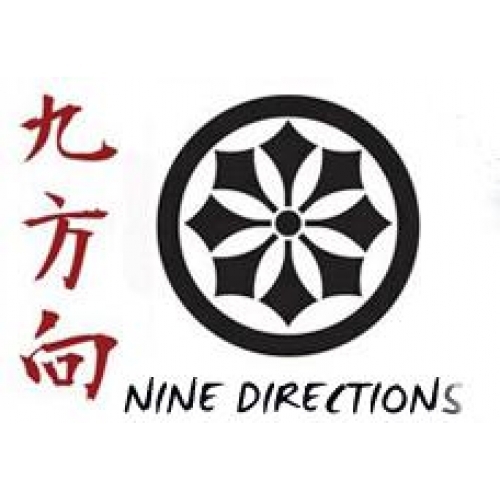 Nine Directions is a Martial Arts Tool Manufactuing Company that was started by my good friend Shodan Matthew Wright. Through Nine Directions Matt sells his hand fordged Weapons and Tools, but also his Ninjutsu Training seminars and a collection of Live Swords & Cutting implements.